Increase your opportunities to network by staying at the conference hotel! 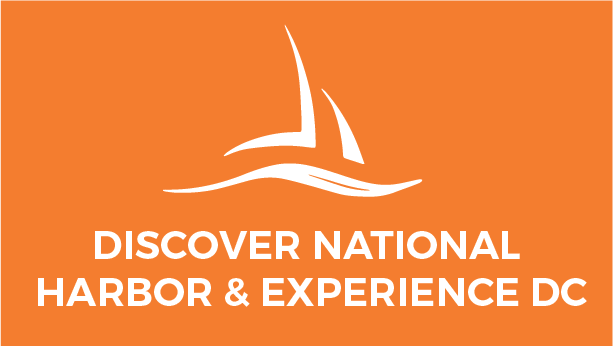 For attendees who require hotel accommodations, Prosperity Now has negotiated and contracted a block of rooms at a discounted group rate at the conference headquarters, Gaylord National Resort & Convention Center, located at 201 Waterfront Street, National Harbor, MD 20745. Hotel Reservation Deadline: EXTENDED to August 31, 2018!! As a guest at the Gaylord National, you can also enjoy their SummerFest Activites! *Please use the online link above to secure your hotel reservation. 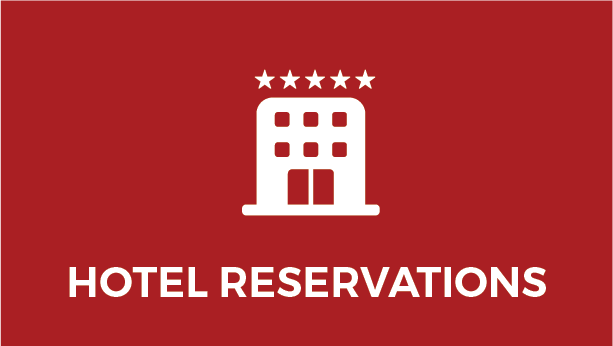 If you book online directly with the hotel, you will not receive the discounted group rate. Based on availability, the group rate will be available three days before and after the conference dates (September 5-7, 2018). A credit card will be needed at check-in for incidentals. All reservations must be accompanied by a first night room and tax deposit or guaranteed with a major credit card. You may cancel your reservation at no charge up to seventy-two (72) hours prior to scheduled arrival date. If you cancel within seventy-two (72) hours prior to scheduled arrival date, you may be charged one night’s room and tax. In the event of a no-show or unscheduled early departure, one night’s room and tax will be charged and the reservation will be cancelled. All hotel booking, cancellations and modifications to your reservation need to be done directly with the Gaylord. Just minutes away from all three area airports, National Harbor is directly accessible via the Woodrow Wilson Bridge, the Capital Beltway, I-95, I-495 and I-295—with interchange and multi-lane fly-off ramps exiting exclusively into the community from Maryland, Virginia and D.C.
Before you book your travel, make sure to check out the Summit Travel Discount page! Order an Uber or Lyft: Estimated non-surge UberX or Lyft fare is $20 - $25 (one way). SuperShuttle: Estimated fee without using the attendee discount code is $18 (one way); reservation required. Taxi Service: Estimated fare is $28 (one way), not including tip. SuperShuttle: Estimated fare without using the attendee discount code is $44 (one way); reservation required. Taxi Service: Estimated fare is $80 (one way), not including tip. SuperShuttle: Estimate fee without using the attendee discount code is $45(one way); reservation required. Taxi Service: Estimated fare is $70 (one way), not including tip. All of the above rates/estimates are provided as a guide to help you make transportation choices and are not guaranteed. All rates are subject to change. Amtrak:  Amtrak, a nationwide rail service, provides convenient and affordable passenger rail service to the Washington, DC area. The closest station to the National Harbor is Amtrak Station ALX which is 5.6 miles NM from the hotel. For more information on Amtrak service, please refer to the Amtrak website. See the travel & destination discounts page for special discounts on Amtrak. Car Rental: All three airports do have car rental options available. 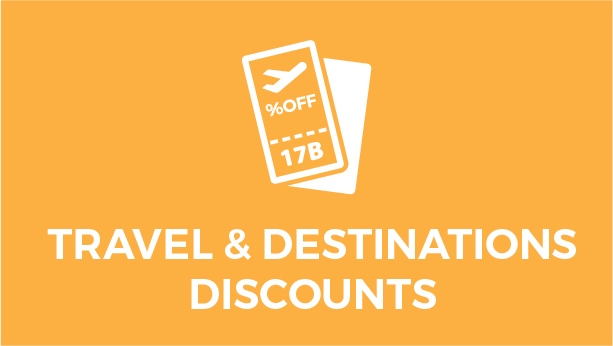 See the travel & destination discounts page for special discounts through Avis and Budget. The Gaylord National Resort does have a Hertz on property. Driving: The Gaylord National Resort & Convention Center is located at 201 Waterfront Street, National Harbor, MD 20745. Click here to download driving directions to the National Harbor or here to get directions from your specific location. Parking: Valet and on-site parking are both available for a fee at the Gaylord National Resort. Prosperity Now has confirmed that conference attendees can show their badge to the parking attendant and receive a discounted on-site daily parking rate of $18. (regularly $30 per day) The on-site hourly fee is $12 (0-1 hour), $18 (1-2 hours), $22 (2-3 hours) and $30 (2 - 34 hours). The daily fee for valet parking is $45. Click here for additional parking options and information in National Harbor. Subway Station: The Metrorail is DC’s subway system. The Metro runs until midnight each night, including weekends. The Metro it is pretty easy to understand and is 100% accessible for persons with disabilities, but we encourage you to spend a few minutes familiarizing yourself with the various lines. The closest metro stations to the hotel are Braddock Road Station (4.8 miles NW) and Branch Ave Metro (8 miles NW). From these stations, you can easily catch a taxi or order an Uber or Lfyt to get to the hotel. Metro Bus: National Harbor is accessible via Metrobus from the Southern Avenue Metro Station (Green Line) - the NH1 Route and the King Street Station (Yellow/Blue Lines) - the NH2 Route. Buses run every half an hour and drop off at two stops, both about a block from the Gaylord. Visit Metro's website at wmata.com for detailed timetables and trip planner. DASH Bus: Alexandria Transit Company's DASH bus system provides reliable service and connects with Metrobus, Metrorail, and all local bus systems. The closest bus stop, 3.8 miles from the hotel, Franklin St & S Pitt St. Click here for more information. Water Taxi: National Harbor is accessible via the Potomac Riverboat Company water taxi from Alexandria, VA. If you require information on traveling with special needs, we suggest visiting the Disability Guide for detailed information about accessibility. 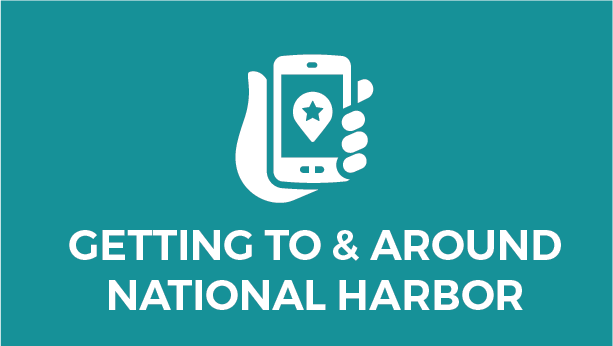 Once you’re in the National Harbor, getting around is easy! Most restaurants and shopping are walk-able from the Gaylord National Resort. If you are looking to go a little further, hop on the National Harbor Circulator! Sunday – Thursday: 11 a.m. – 10:15 p.m. If you are staying at the Gaylord National in the official Prosperity Summit room block, the National Harbor Circulator is complimentary. If you are not staying in the official housing block, the price is $5 for an all-day pass. Cash, credit card, and pre-purchased vouchers accepted.